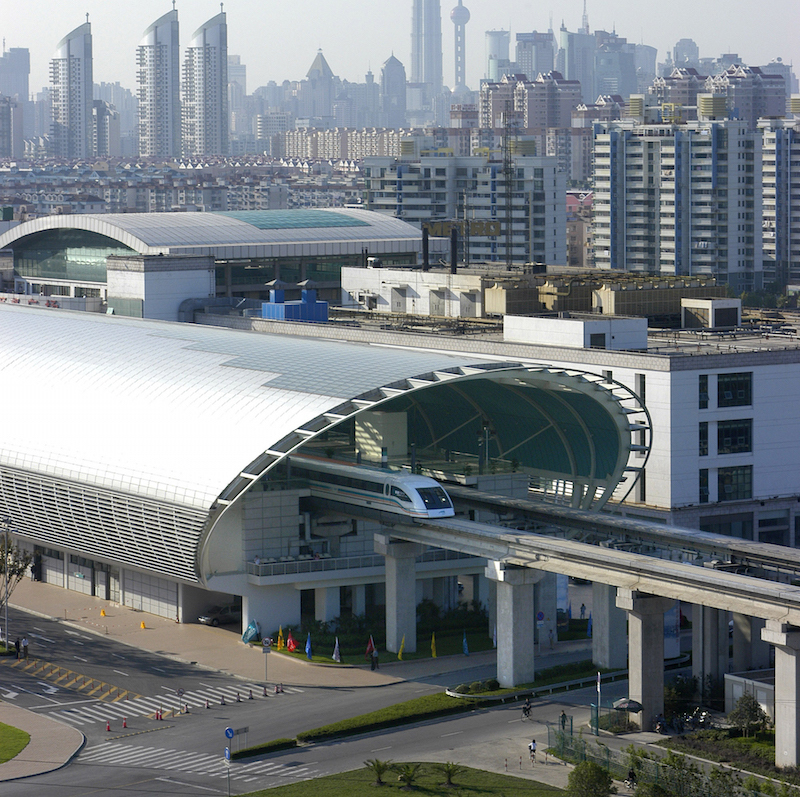 APM, Automated People Mover, is a mass transit system typically used to move people in a small, defined area such as airports, business and shopping districts and theme parks. These systems can be used in bigger, more complex environments as well, and manufacturers call on VAHLE for dependable solutions, improved efficiency and lower cost. We offer over 100 years of knowledge and expertise to ensure your automated people mover is up and running when needed.